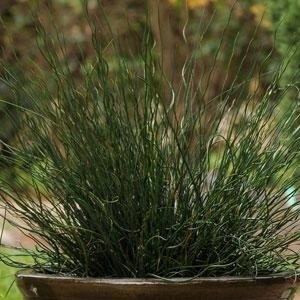 Fuseables Twisted Arrows grass is one of the most popular grasses for mixed containers. With its loose, airy feel, its great as a filler. Colorful, upright growing grass with variegated stripes of white, green, burgundy and hot pink running the length of its blades. It’s a great addition to containers and beds near your patio or deck. Purple Fountain Grass is a staple in the greenhouse industry. With its bronze-purple foliage and late season purple blooms, it makes a statement in your containers, beds, or landscaping.